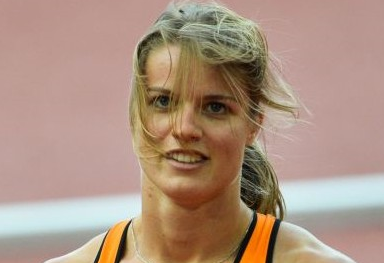 Dafne Schippers is through to the final of the 200m at the world athletics championships in London. The defending champion, who won a bronze medal in the 100m last weekend, had no trouble shaking off the competition. In the last 100 meters she looked left and right and crossed easily in 22.49, 0.22 seconds ahead of nearest competitor Deajah Stevens (USA) who also qualified for Friday’s final. ‘This is such a good feeling. Isn’t it wonderful? I could even save some energy at the end. It wasn’t my best race ever but it was good enough for now. I’m happy. On to the finals,’ the athlete told NOS. Schippers main competitors Shaunae Miller (Bahamas) and Marie-Josée Ta Lou (Ivory Coast) are also through to the final.